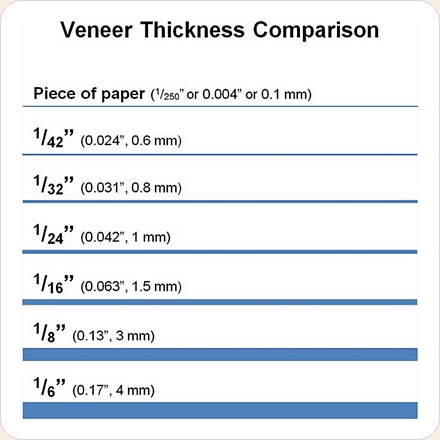 Interested in or have questions about a specific veneer? 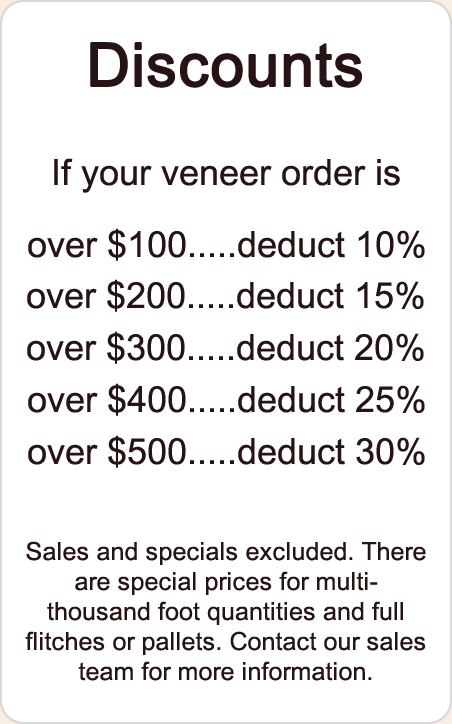 To have a salesperson contact you regarding a specific veneer, click the "Add Veneer To Request?" 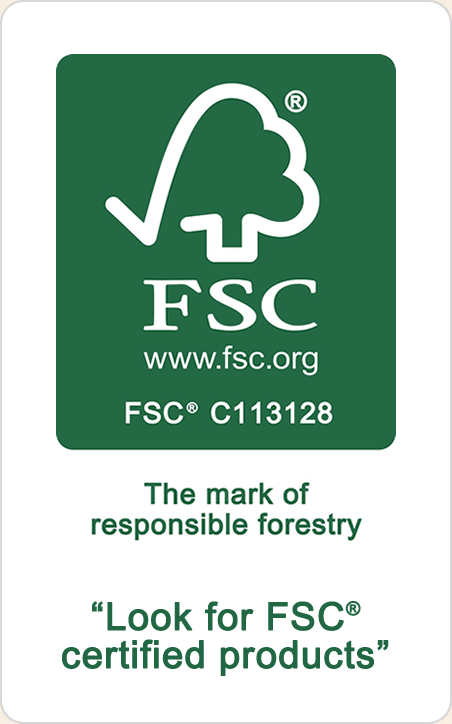 button for that veneer and it will be added to your information request. You may add as many veneers as you wish. When you're finished adding veneers, click the "Submit and/or Edit Request" button. Veneers added to your request will be listed below the "Submit and/or Edit Request" button. Description The Craft of Veneering: A Complete Guide from Basic to Advanced by Craig Thibodeau - Learn from an award winning professional furniture maker with almost 20 years experience, almost 20% off the manufacturer's price, shipped free when included with another order. If ordered separately, the customer pays the actual shipping charges. See the article on our News & Info page for other books to get you started.